Saw this when it first landed and loved it. 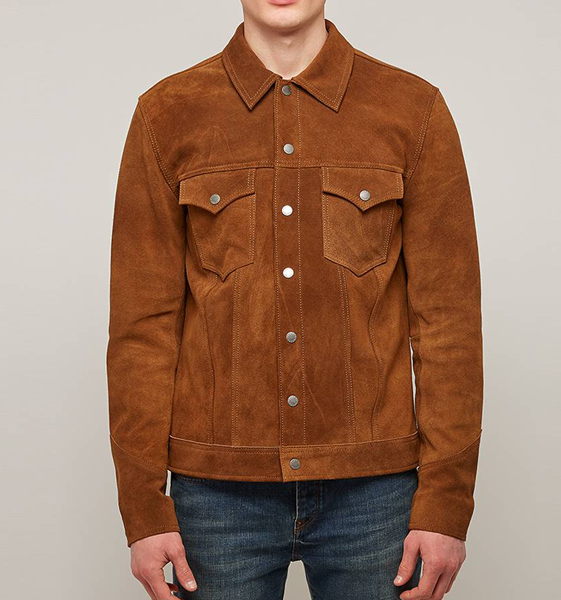 Thankfully the one downside has been addressed with the 1960s-style suede jacket at Pretty Green now in the sale. 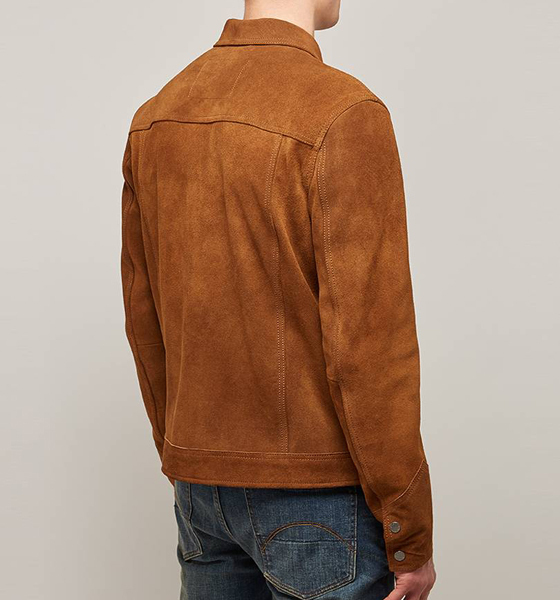 Yes, the original price was a bit weighty, although it was also pretty comparable to most other Type III-inspired jackets in suede. Anyway, it’s not as much of an issue now as the Pretty Green Sale is on and it now much cheaper. 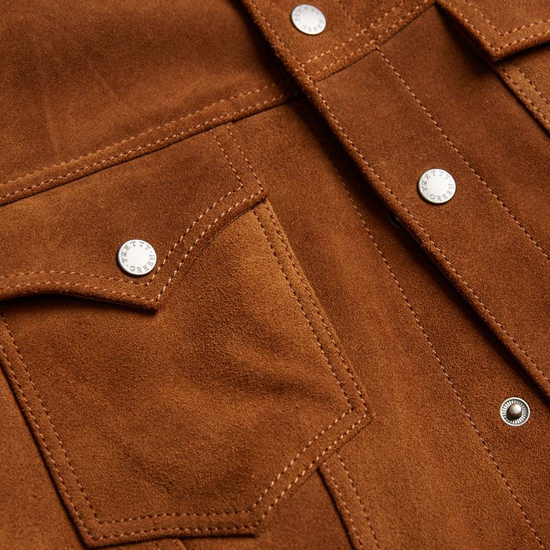 This jacket was part of a range said to be inspired by the beat scene of the 1960s and in terms of that, it ticks the box. 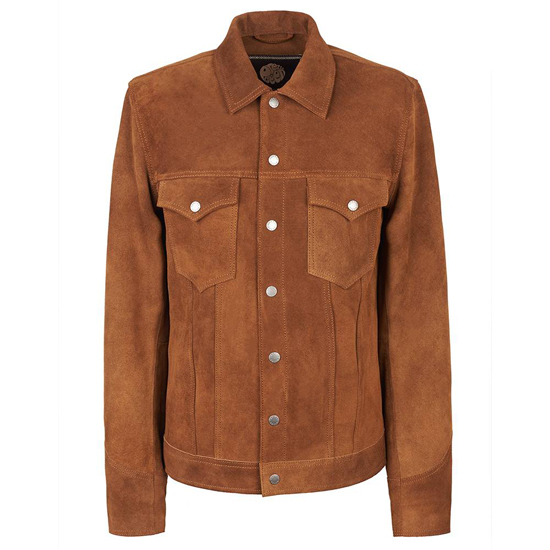 Made from a premium suede, it has a slim cut as well as a point collar, snap stud fastening, two chest pockets, push stud cuff closure, twin needle stitching and satin-lined sleeves. A nice thing, although its appeal might depend on whether you are ok with the Pretty Green label. If you are, the jacket is discounted from £330 to £198 and is available in sizes from small through to XXL.